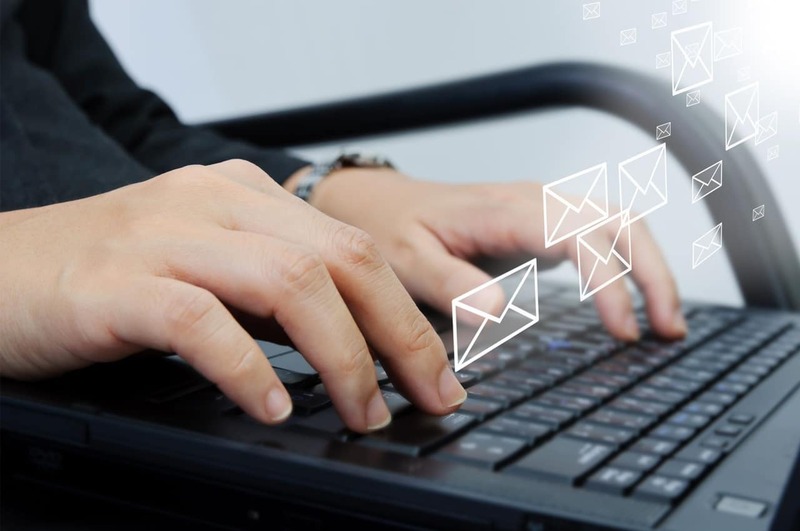 Email marketing is a tried and true method that helps get your business in front of the right prospects all while satisfies existing customers. When executed properly, email marketing campaigns are effective, proficient, and extremely budget-friendly. 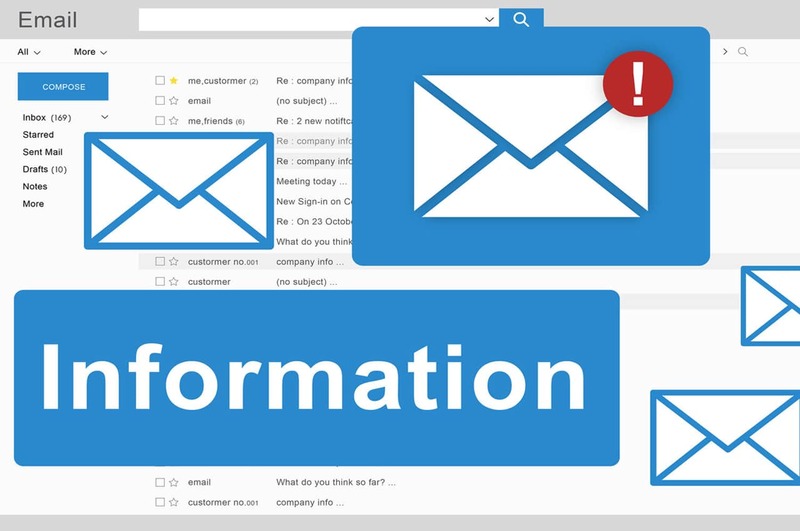 The catch with implementing a campaign of this nature is that small businesses often do not have the resources, time, or means to manage a full email marketing campaign. Something as simple as a monthly newsletter, when targeted to the right audience, has the potential to bring in hundreds of leads ready to be nurtured. With the help of City Segment’s team of experts, there will be no more time wasted or money spent on the wrong audience. We will help you craft messages to the targeted groups, monitor the responses, and optimize the campaign on its path to bring you more business.